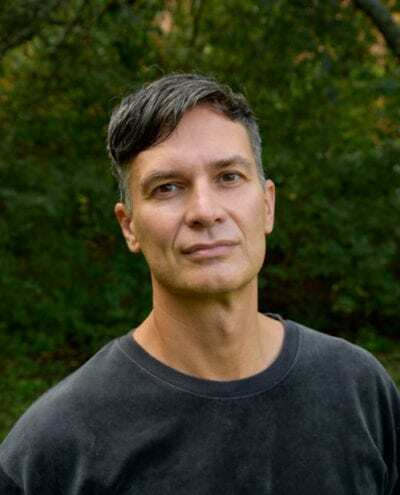 Storytelling is something Johan Ehn has worked with for a long time. But in a different form than in books. He is an actor, director, play writer and artistic director at the theatre group Teater Barbara. 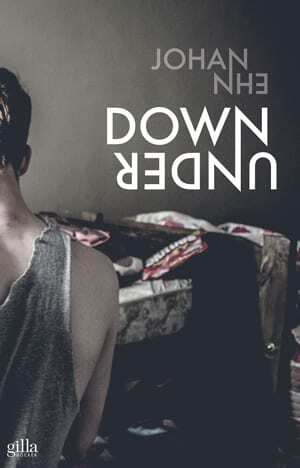 The YA title Down Under is Johan Ehn’s literary debut. He finds similarities in the two art forms, with both books and plays being about conveying feelings and to touch the reader/viewer. But in completely different ways. The story in Down Under first took form as an autobiographical play, but for various reasons it did not make it to stage. Instead he rewrote the story into a book.